Our homebuilding operations are hugely dependent on our ability to acquire land in prime locations, building quality homes and following up with the customer long after they’ve closed. We’re proud of our track record for planning and building amazing neighborhoods and homes in select markets from coast to coast. Our land and development team strives to identify and successfully negotiate land transactions that support our homebuilding operations and help us deliver value to our customers. 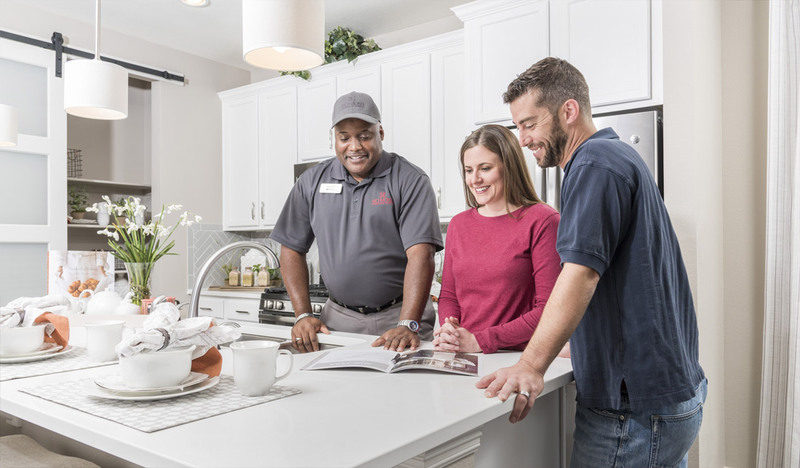 Our construction employees are responsible for supervising the completion of our homes within company timeframes and standards. Our staff endeavors to maintain quality assurance and customer satisfaction activities throughout the construction process. In addition, our construction team coordinates subcontractors and maintains job-side safety, while complying with OSHA standards.